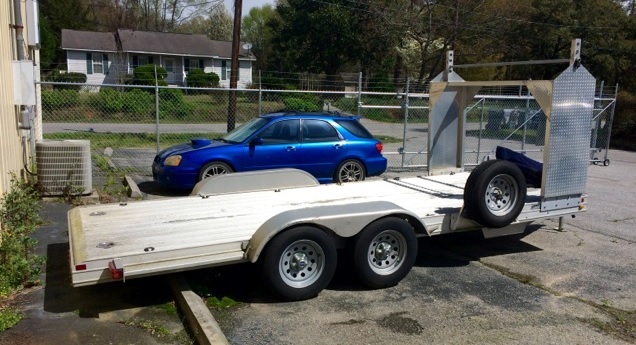 This trailer is in good condition. 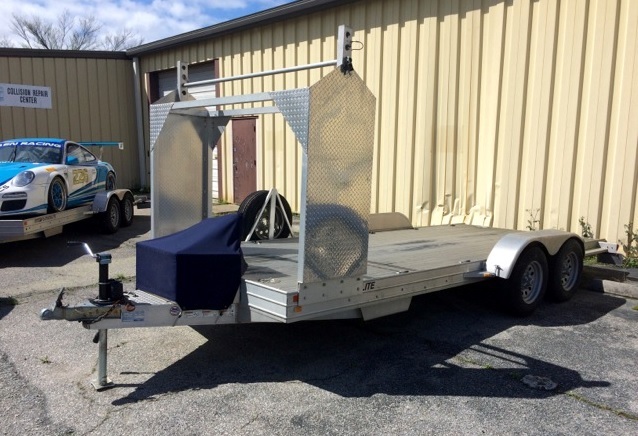 It comes equipped with a spare trailer tire, tire rack, small tool box, and electric winch. 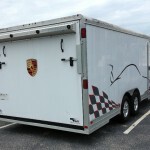 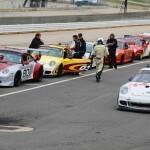 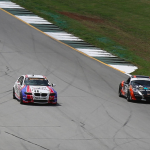 With a deck size of 8.6′ x 17.6′ and a gross weight of 7000lbs, it should comfortably carry any of Porsche’s sports cars. 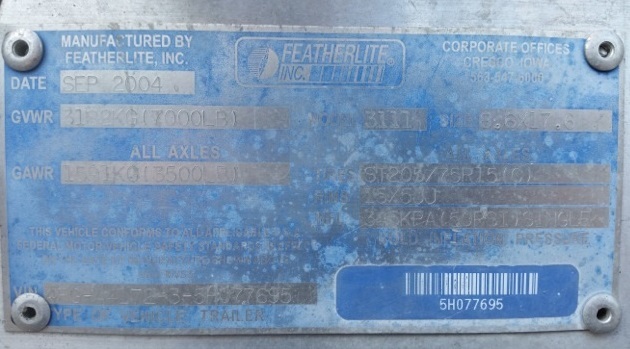 This Featherlite is available for inspection and purchase at our Charleston, SC facility for $4500.